. happisis .: . cool print . and i came across to this sweat shirt! cool print! i would love to have it!
. 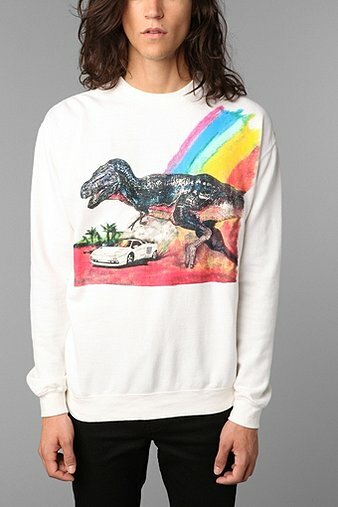 rextarossa crew sweatshirt .